Proper sleep and rest is vital for an active body and mind. In fact, lack of sleep results in different physical ailments. In fact you feel stressed with lack of concentration. In other words it affects your physical output. Proper diet and regular exercise can improve your sleep cycle. However, you can also opt for supplements that aid in proper sleep. The market is full of such supplements. Do thorough surveys before you invest in one. Check out the Sleep Aids supplements offered by INLIFE HEALTH CARE. 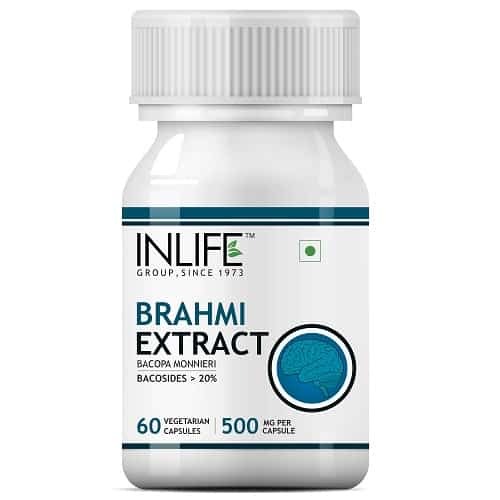 Benefits of INLIFE HEALTH CARE Sleep Aids Supplements! 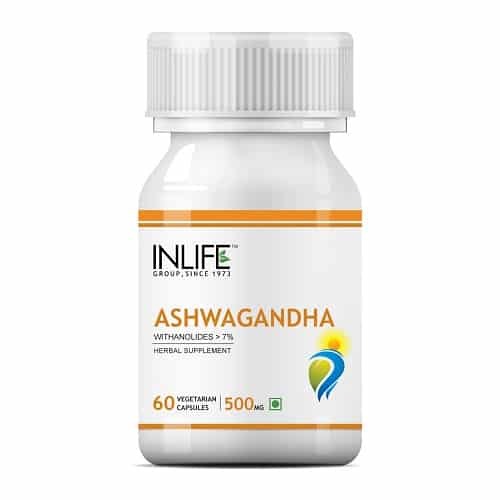 You can take your pick from INLIFE Ashwagandha, 500mg (60 Veg. 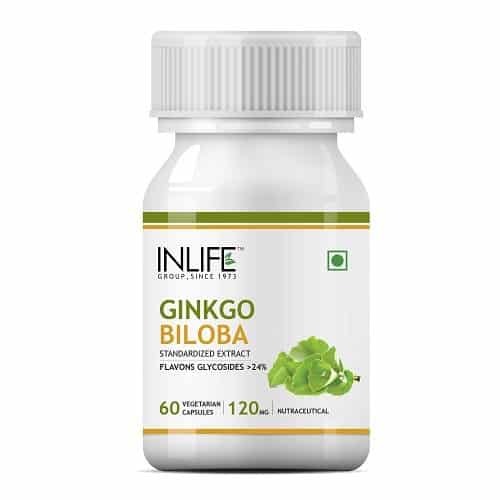 Capsules), INLIFE Green Coffee Bean Extract, 500mg (60 Veg. 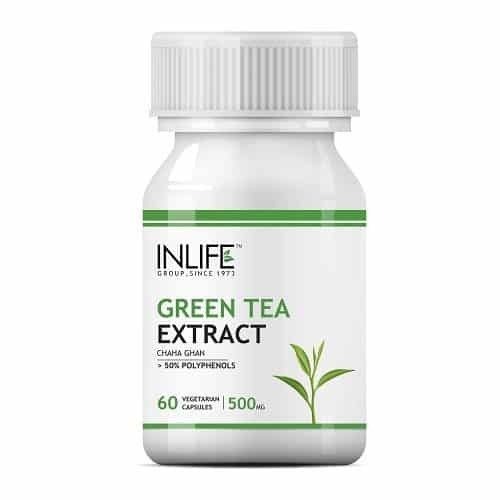 Capsules), Health Supplement, INLIFE Green Tea Extract, 500mg (60 Veg. Capsules), Supplement and so on. Each of these products has been specially formulated so that you get sleep assistance. Lack of sleep is not good for your health. It leads to different types of ailments. Once you start taking these health supplements. You will notice a visible change. 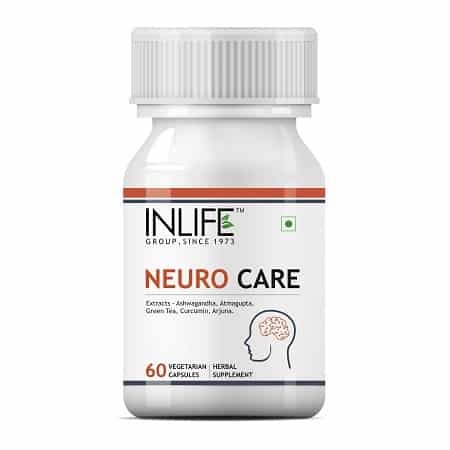 Buy the Sleep Aids supplements from INLIFE HEALTH CARE!